Don’t Sabotage Your Keto Journey by Too Many Changes All at Once. When most of us decide to embark on (yet another) weight loss program, we attack Day 1 of The Change with gusto! “I’m going keto! I’m going to lose weight and my life will change!” We go to the gym, we pack our salad for lunch, we come home energised and eat air pie and breeze pudding (ok maybe we eat another salad) and feel great! “I’m gonna do this (this time)!” we shout to all who’ll listen. Day 2 is a repeat of Day 1. Yippee! Day 5: Let’s skip the gym today. I’ve been good all week. And I’m totally going to have a slice of cheesecake today. Let’s call it a cheat day plus I’m sooo worth it. Two months later the scale hasn’t budged, your friends and family are gently teasing you about the grand announcements you made about turning your life around with weight loss and deep down you feel like a miserable failure even if you never say it aloud, and your self-esteem takes a battering. You’ve failed. Again. You’ll be fat forever. You’re weak. You’re greedy. You’re not disciplined enough. You lack willpower. Those are the LIES seeking to condemn you to an unhappy state. I read somewhere that it takes a minimum of 21 days for an old mental image to dissolve and a new one to gel. Three weeks, People! There’s also a study of 96 people published in The European Journal of Social Psychology that found that it took on average 66 days to form a habit, such as eating fruit at lunch or running for 15 minutes a day. Do you understand the implications of these findings? It’s going to take time! You need to give yourself time! You’ve been scarfing down rice with lunch and dinner and munching on chips and cookies between meals for months (years, if we’re keeping it a buck fifty…) and all of a sudden you’re going to somehow be able to pretend that rice is dead and eat salads and protein morning, noon and night. Well you’ll be able to do it, for a day or two, maybe even a week, but you might not be able to sustain it unless you take some other actions. I’m not weak or greedy or lazy. It’s my BIOLOGY! I could never understand how I, an over-achiever in every other area of my life, could never conquer my appetite and get my weight to where I wanted it to be. So I read up on the keto diet. I knew that the low-carb Atkins diet had worked for me in the past and I knew that over the years when I had gotten complacent and re-gained a few, simply dropping carbs from my diet resulted in some amount of weight loss and an immediate improvement in my sense of well-being. I knew that my own overall health was somehow directly related to how my own body used carbohydrates. Researching the keto diet confirmed my suspicions. I used to eat all these carbs and I never felt full. I felt stuffed, but not full…I was always on the look out for something more. I felt lethargic. My brain would get foggy. And I was prone to mood swings and irritability. 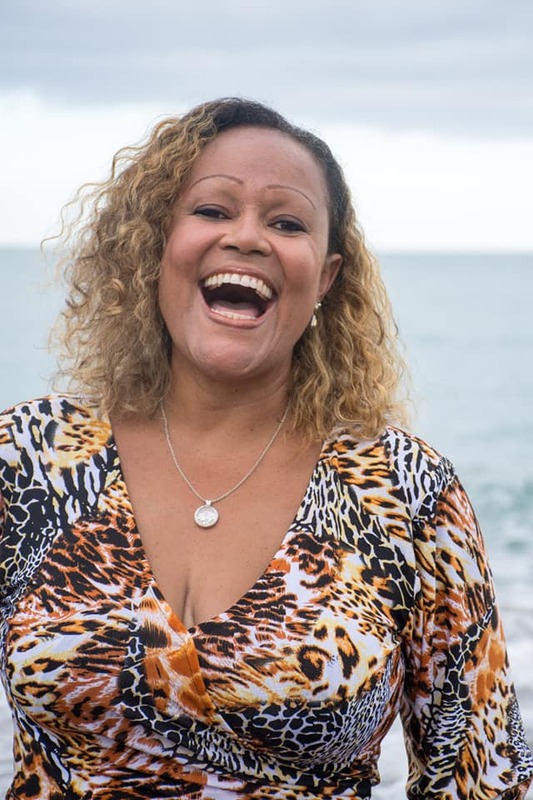 I discovered that when I dropped carbs from my diet, something wonderful happened in my body. In the absence of carbs, my body didn’t secrete insulin. Ha! Do you know what decreased levels of insulin in my body did for me? Well insulin interfered with feelings satiety. In other words, when insulin is coursing through my body, my brain doesn’t get the signal that I’m full! I wasn’t greedy! My body chemistry was betraying me and rendering me almost useless where self-regulation was concerned. Sure I was able to exercise will-power for a time, a limited time, and it was painful. But relying on will power 24/7 was never going to be a sustainable arrangement. So I decided to work WITH my biology, instead of AGAINST it. The low-carb, healthy fats keto regime was tailor-made for me I believe. Reducing carbs allowed me to feel full and satisfied on whatever I had eaten. Additionally, the inclusion of healthy fats (not the poison like refined vegetable oils and margarine) like virgin coconut and olive oils, butter, cheese, dream, nuts and avocados, added to the feelings of fullness so I was able to eat less, eat less frequently and feel full. BUT EATING LOW-CARB, HEALTHY FATS DID MORE FOR ME! So by not triggering insulin over-load in my body and consuming good fats, I felt full and was able to eat less without having to dig deep for willpower. But something else wonderful started happening: I went into ketosis! In the absence of carbohydrates, my body started burning its own fat for energy! When the body burns fat for energy, ketones are released and these ketones directly power all organs including the brain. Ketones also have specific signalling functions in the body, especially for the immune system. 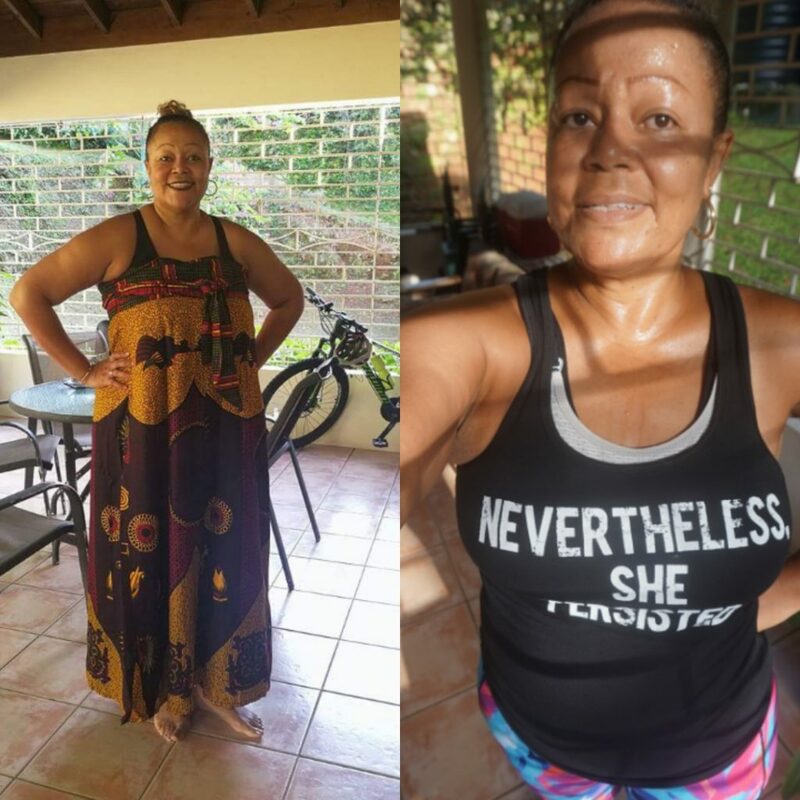 On the keto diet, in the absence of carbs, my body was functioning better: I was feeling full when I was supposed to feel full, my brain was clear, I had more energy and I was burning up my own fat. KETO: WAY OF LIVING OR FAD? This is one of the biggest questions/criticisms I’ve received about the keto diet. I really believe that the issue of sustainability (or not) boils down to choice. I can either continue to eat this way or not. It is all up to me. Let me answer from my perspective: Keto works for me. I’ve lost weight and gained energy, clarity of thought and increased overall wellness. I haven’t had the flu in the year I’ve been eating this way. My heartburn has disappeared. My acne has disappeared. My asthma has disappeared. I sleep better. Why wouldn’t I keep eating this way? I’ve made sure that I’m not deprived in any way. So in addition to really not having cravings like I used to, I have challenged myself to come up with new and delicious ways to each low-carb with healthy fats and I honestly don’t feel as if I am missing out on anything. See my tips for succeeding on keto here. So let’s go back to where we started. 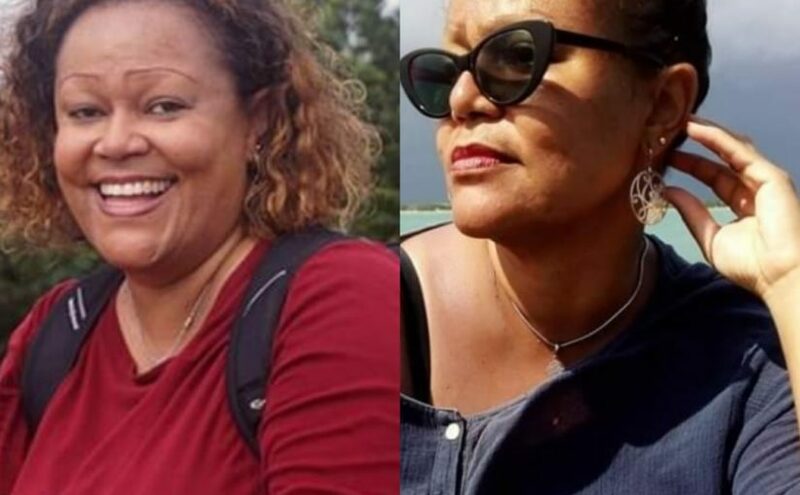 You’ve read all the testimonies, you’ve done your own research and you’ve decided to start the keto diet as a way to lose weight and improve your health. Congratulations. I’m sure you’ll see and feel a difference. But you’ve also attempted some “add-ons” in an effort to speed up your weight loss. You’ve decided to start intermittent fasting and resuscitate your work-out habit, at the same time you’ve decided to drop carbs from your diet. HOLD UP! Remember what we learned about changing mindsets and forming new habits? It will take at least 21 days to break a mindset and more than 2 months to cement a new habit! Give yourself a chance to succeed is my recommendation to you. When I started keto I told myself that I’d try it for 30 days. 30 days! I treated it like an experiment where I observed changes in how I looked and felt and somehow it made it easier for me to be consistent for those 30 days. By the time the 30 days had ended, the pros far outweighed the cons for me, and I was coping well with the absence of my beloved rice. We all know that weight loss is 80% fork, 20% work. And I know you’re rearing to embrace the New You as quickly as possible. I am happy I gave myself those first 30 days to focus on getting my eating right. And I started to lose weight. That was the goal, wasn’t it? I was getting it done. And guess what else happened? The increased energy and overall feeling of well-being that happened as a result of cutting carbs from my diet made me WANT to work out! I still had to apply the 5 second rule which I explain here, but the need to move and sweat was more appealing to my smaller more energetic self, and I’ve been able to sustain my exercise habit for a year now. I exercise at home, Monday to Thursday, 30-40 min a day doing cardio, HIIT with resistance and yoga as well as I do a 5K every Saturday morning in the hills where I live. I still have to make a conscious decision to get up and move every day, but it is easier for me because I embarked on this without having the added pressure and distraction of getting over the hump of creating new eating habits. Intermittent fasting was a game changer for me on my keto journey. Intermittent fasting is simply depriving your body of food for a defined period of time, usually a day or less. There are many benefits of Intermittent fasting which I speak about here. I eased into it. Having been keto for a few months, I was already fat-adapted so I was burning my own fat for energy and releasing ketones. Fasting is less painful when you’re fat adapted. I started by delaying breakfast. I also tried not eat anything past 7 pm. When I saw that I could do this, I gradually stretched out my eating window until I was consistently following a 16-8 routine. I continue to reap all the good that comes with intermittent fasting and it is simply part of how I now live. Give yourself the chance to succeed. Work with your biology and your human nature. Change will come, and the change that comes will be more than just your shrinking body. The change that comes will be how you live your life. That’s the difference between fad and sustainable. You’ve got this! Subscribe to my blog and get 8 easy keto recipes that helped me transition to a keto way of life. I’ve been at it for over a year now, so let no one tell you that it ain’t sustainable! 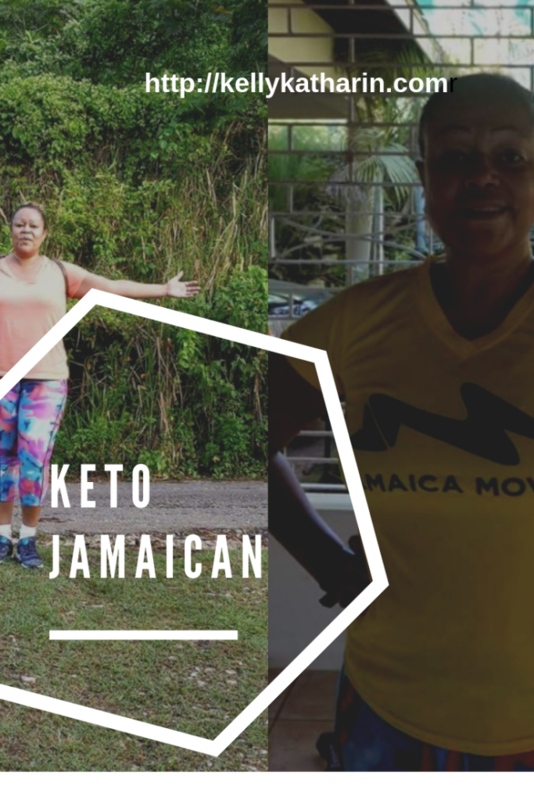 Join our Facebook group Caribbean Keto Tribe where we share and talk about all things keto from the Caribbean perspective. Good food, straight talk, questions and celebrations are what you’ll find here. Thanks for this. Do you have any tips on a vegetarian keto diet? Hi Sophie. I have to confess that I am not very knowledgeable about keto on a vegetarian diet. I know that it is possible. I will certainly look into it and possibly do a post on this topic soon. Thank you for the idea and for stopping by. Hhhhhmmmmmm….okay Kelly. If you say so! Thank you, Issy! Best of luck to you on this journey. It has been so rewarding to me. Please share this post as you see fit and remember that we have a support group on FB. 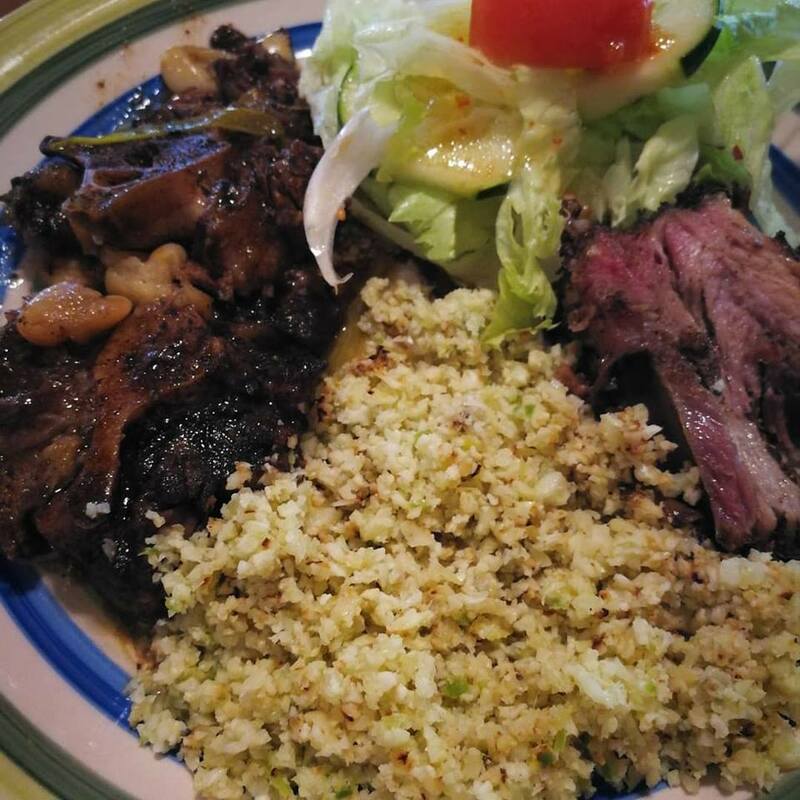 Not sure if you’ve checked us out yet: Caribbean Keto Tribe. Also remember to subscribe to my blog please to get free recipes specially chosen to help transition to a low-carb way of eating. Previous Previous post: Jamaican Callaloo & Keto: Quiche and Beyond! Next Next post: Could the keto diet be the answer to PCOS?